Rosemary first contacted me through the website and wrote the following. I lived in Edinburgh in the 1960s and knew of Joe Brattesani and the fish and chip shops – in fact, I lived in Brougham Place! 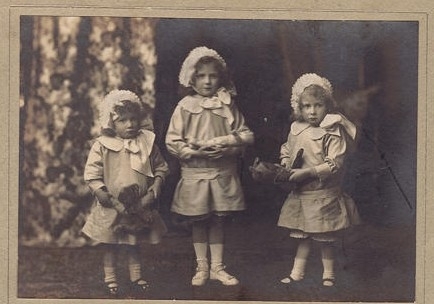 Since then Rosie has sent us these beautiful photographs of her mum Veronica and her siblings. 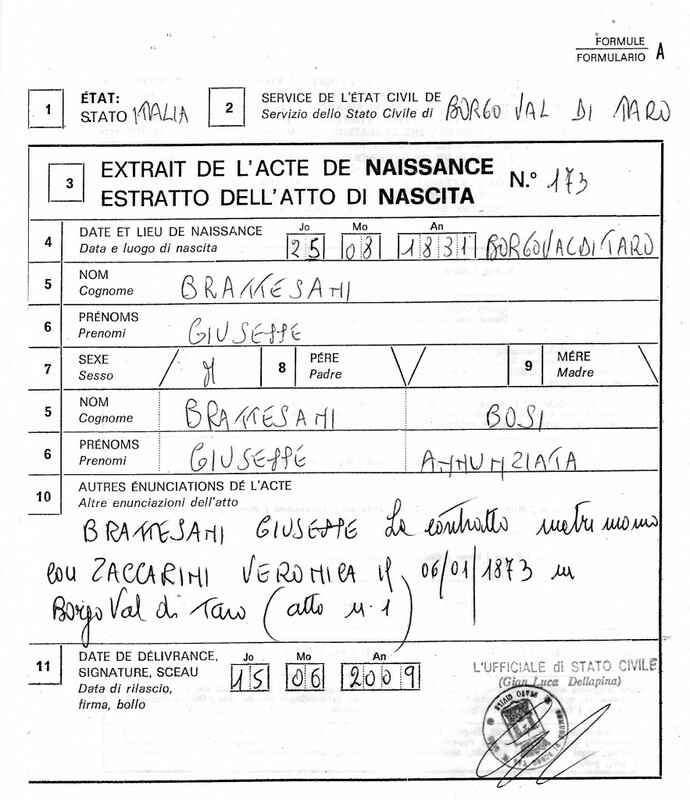 Giovanni was ten years younger than Luigi, his birthdate documented as 1890 in Borgotora. There is also documented in the Edinburgh archives Giovanni Brattesani having a shop in 88 Brunswick Street in Edinburgh in the year 1915. But there was also John with a house and shop at 4 Church Street, Auchterderran. 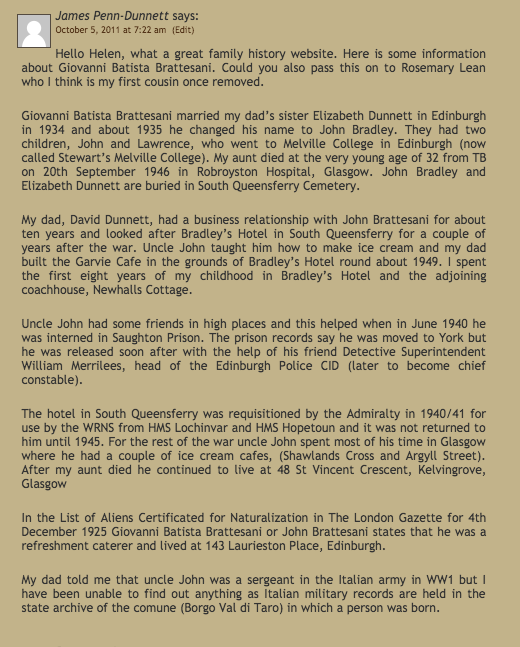 Giovanni settled well in Scotland and had married girl called Emma Jane Arthur in Edinburgh in 1913. Emma was living in Liverpool at the time of their marriage but was in fact born in Scotland. Emma was born in Ballingry in Fife where her father worked in the coal mines. Emma’s father was William Arthur and he was born in Bere Alston in Devon in England. He married Elizabeth Ann Taylor, who was born in Beith in Fife. William’s occupation was a coal-miner. Perhaps he moved to Scotland to find work but it was a long way from Devon to Fife. They settled in Beith in Fife at No. 9 Fairfield in the town. They had at least eight children and Emma was one of the younger members of the clan. By the year 1901 the extended family were living at No. 37 Sligo Street in Ballingry in Fife. 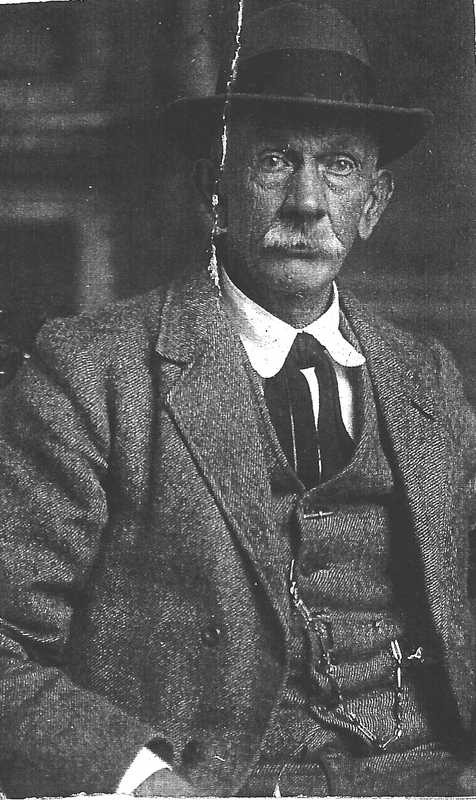 In 1913 at the time of the wedding of Giovanni and Emma, Giovanni was residing in Dundee. Their marriage was fruitful and produced three daughters. Veronica Agnes Brattesani who was born on 1st February 1914 in Durie Street, Methil in Fife. Elizabeth Emma came next and she was born in 1916 in Black Road, Kelty in Fife. 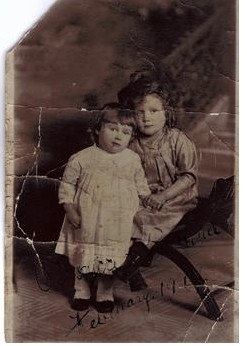 Her parents were residing at 4 Church Street, Lochgelly at this time. Elizabeth became a hairdresser fell in love with a medical student called John Malgarvie . He was an American/Italian who was studying in Edinburgh. Although the couple never married Elizabeth became pregnant. Sadly Elizabeth died after complications of a twin childbirth on 16th May 1937. The twin babies, Robert Henry John Malgeri died 1 June 1937 at 5.30 am and Elizabeth Margaret Malgeri died on 3 June 1937 at 7.30 am. 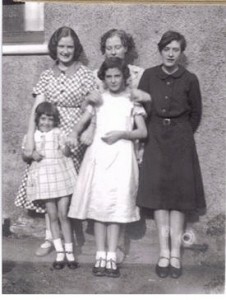 Eugenia was born in 4 Church Street, Lochgelly in Fife on 28th May 1917. On 25th July 1941 she married Alexander Kingsepp who was a marine engineer in Blythswood Registrars Office in Glasgow. Alex. was divorced. I understood that Alexander Kingsepp was a merchant seaman from Lithuania and was presumed drowned at sea. Eugenia subsequently married a Swedish Merchant Seaman, Stig Lundstrom and moved to Sweden. . Aunt Jean’s marriage to Stig Lennard Lundstrom took place on 23 August 1943. Stig Lundstrom was a Ship’s Cook in the Swedish Merchant Navy. Her first child, Stephanie (born 31 July 1942) was born in St Austell, Cornwall and Lesley was born on 8 August 1949 in Sweden and son, Ragnar born about 5 years later (exact date to be established) in Sweden. All children are living in/near Goteborg, Sweden. Giovanni and Emma divorced on 11th Novembr 1919. Perhaps it was the war years that was the demise of their marriage, especially if Giovanni had returned to Italy to play his part in his native country’s war. By the year 1920 John Brattesani had a shop at 44 Earl Street, Edinburgh and Giovanni at 42 Shore Street, Anstruther. Our Giovanni Batista was either proprietor of one of these premises or both. His new wife was Elizabeth Stevens Dunnet. Elizabeth was 22 years his junior when they married in Chambers Street in Edinburgh on 10th November 1934. Elisabeth’s father wasa Salmon fisher by trade. Their marriage was fruitful and their two sons came along a few years later, James Giuseppe Laurence who was born in 1 West Clarement Street, Edinburgh in 1936 . He called himself Lawrence Bradley on the day he married Helen Seaton Purves . Then there was John who was born in 1934. The family changed their name to Bradley in the year 1939.